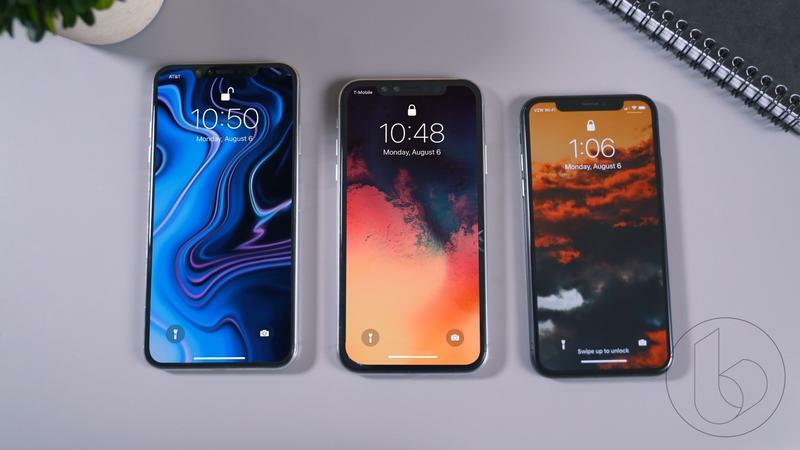 When Apple releases its trio of new iPhones later this year, it will help boost shipments of iPhones to record levels not seen in years. 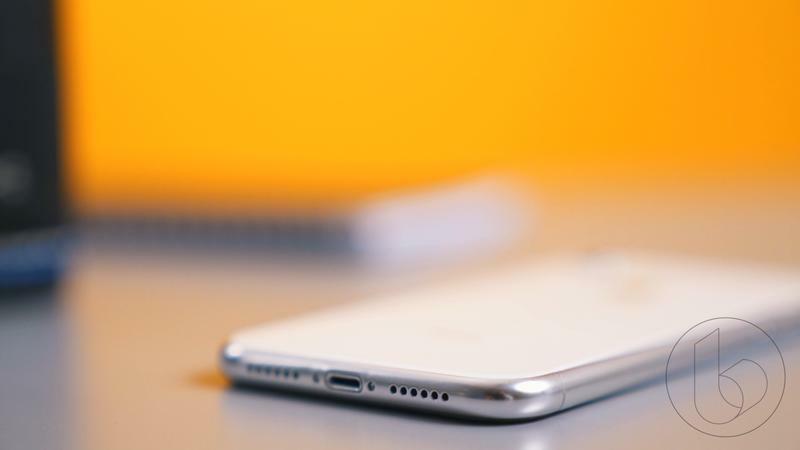 According to DigiTimes, supply chain sources revealed that Apple will see iPhone shipments reach an estimated 70 to 75 million units by the end of 2018. Should Apple be able to reach those numbers, it will mark the first time since 2014 that it has done so. 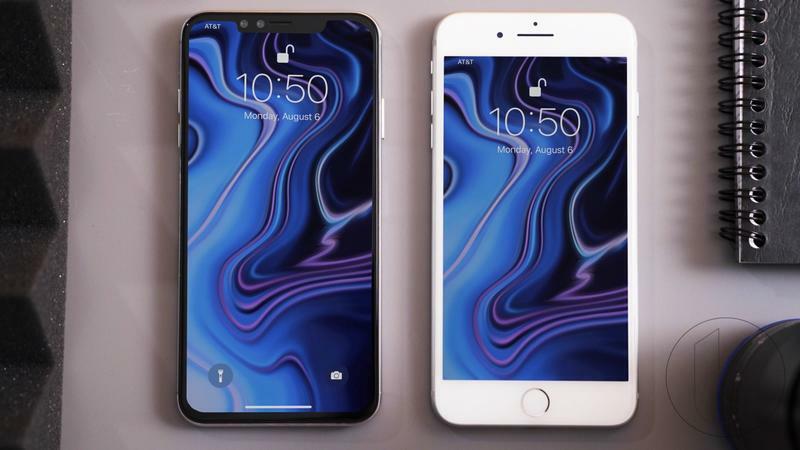 That was largely on the heels of Apple introducing bigger displays than 4-inches on the iPhone line for the first time. This year, it will rely on offering an affordable model to ignite interest. 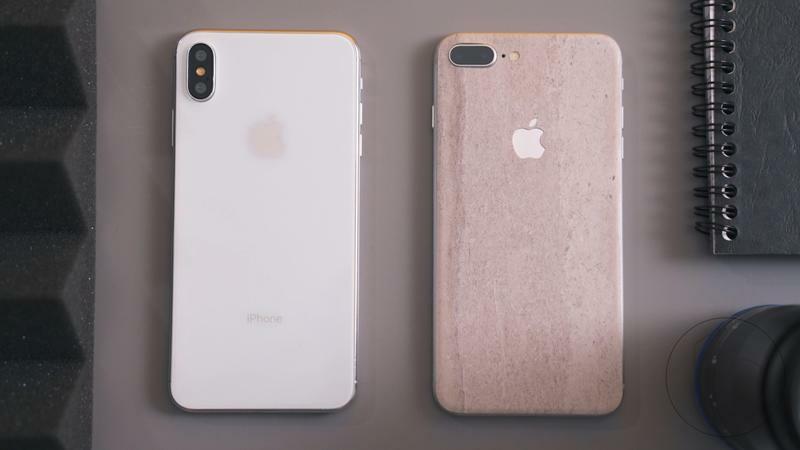 Apple is rumored to announce a second-generation iPhone X and a new iPhone X Plus this year. 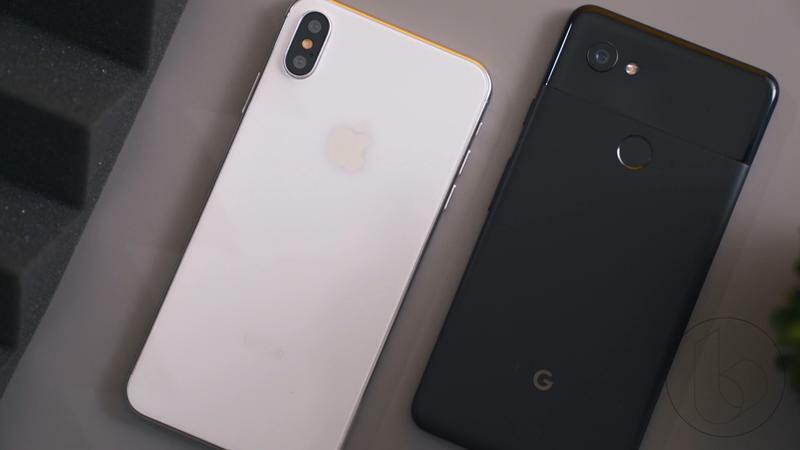 From there, however, the company is expected to announce a low-cost iPhone model with an LCD panel that will mimic the iPhone X design but will cost much less. Early reports peg its price to be somewhere between $600 to $700. That should go a long way in appealing to fans who thought the iPhone X’s $1,000 price tag was much too steep even though it offered breakthrough technology never before seen in an iPhone. 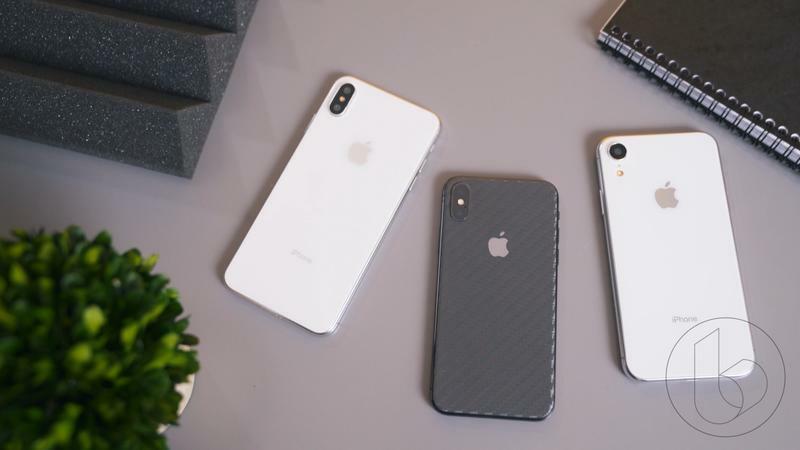 Combining the strong anticipated sales of the three new iPhones with the decreased price tag of older iPhone 8 and iPhone 7 models, and Apple should have no issues reaching these record numbers. 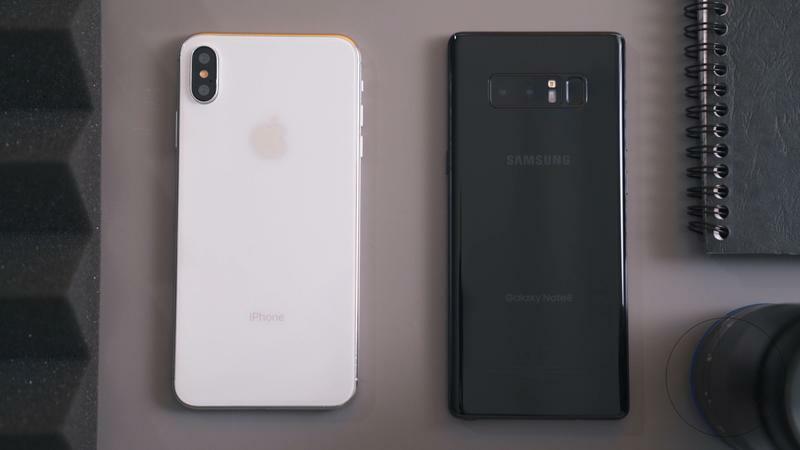 that should make them even more competitive in the midrange smartphone market, seeing iPhone sales reach 75 million this year seems like a very real possibility.